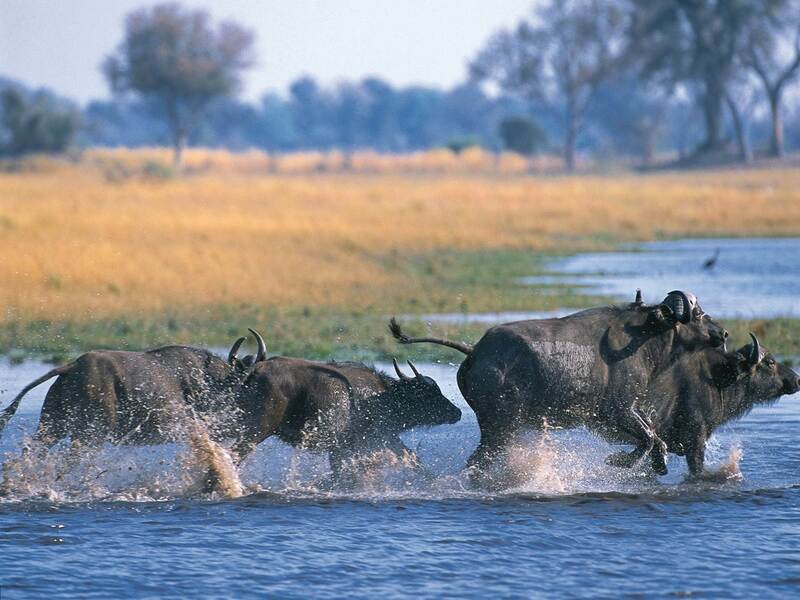 Namibia has many state-owned parks and reserves covering approximately 16, 5% of the total land area and almost 200 privately owned game reserves. The total area of protected land in Namibia, enjoying conservation through state, community conservancy or private efforts is no less than 45% of the country’s surface area. 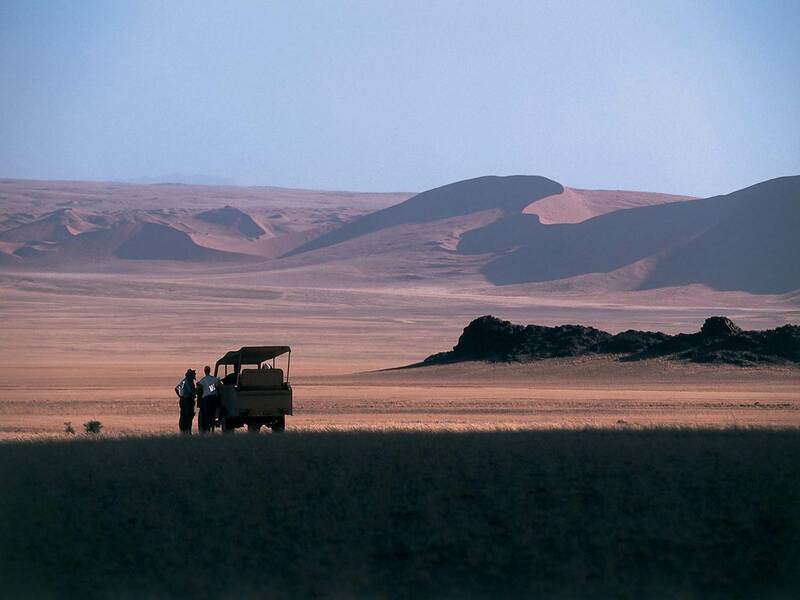 The Namibian tourism industry is regulated by the Namibia Tourism Board and is organized to cater for every visitor, from the soul searcher to the adventure seeker, with spectacular areas of unspool nature and wilderness being the most sought-after attractions. Namibian people are friendly and approachable and Namibia has an excellent track record of being a safe destination to visit. It is a peaceful and politically stable country, ruled by a multi-party Parliament under a democratic constitution. Current indications are that in 2011 Namibia’s population stands at an estimated 2.3 million people. The population density, at just fewer than three people per square kilometer, is one of the lowest in the world. 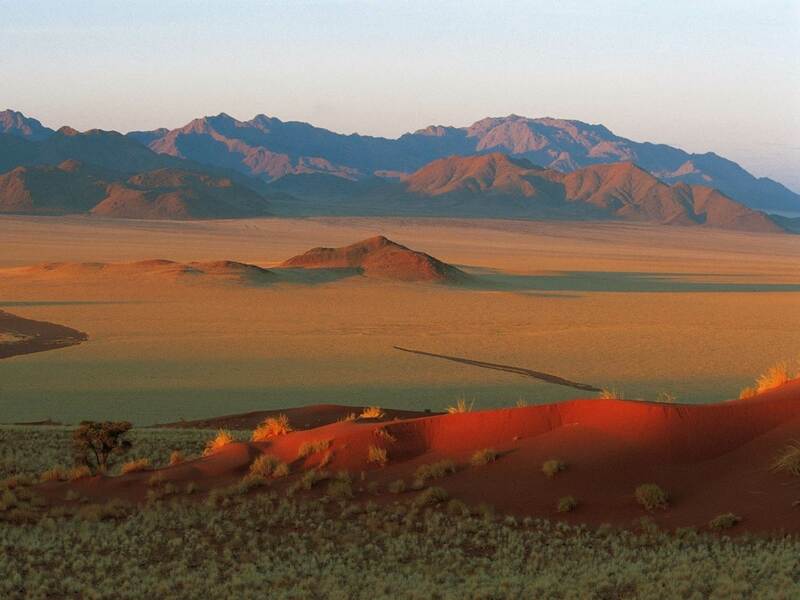 Namibia is home to many ethnic groups of evident diversity. Each of the varied cultural groups has their unique traditions and cultural traits that contribute to the richness of Namibia’s cultural heritage. English is the official language but German, Afrikaans and a large variety of other languages and dialects are spoken as well. As one of the key economic sectors in the country, tourism is a national priority. Rugged, liberating, natural, soulful, endless, vast, breathtaking. Forever contrasting everything else feels small in comparison. 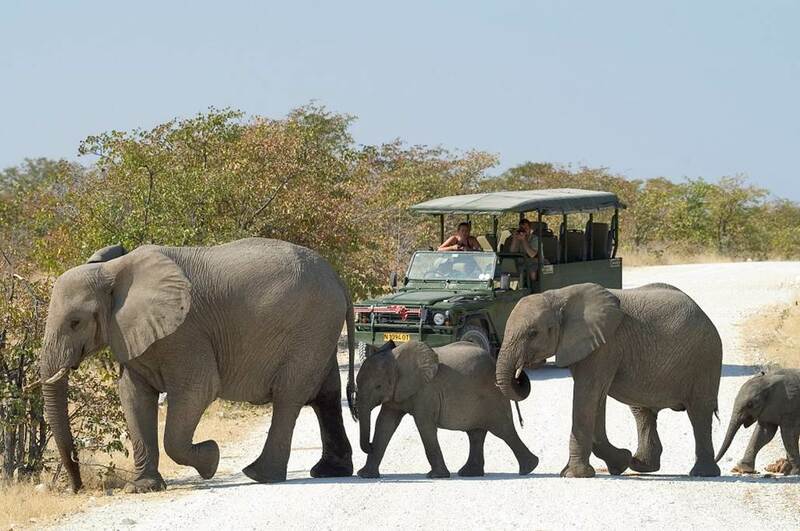 Numbers are healthy due to efficient conservation efforts, national Parks such as Etosha which is the largest in Namibia, Communal Conservancies and Private Game Reserves offer sanctuary watch free roaming wildlife on game walks, game drives, during horse-, camel- or mule trails, or from a boat such as the Zambezi river. 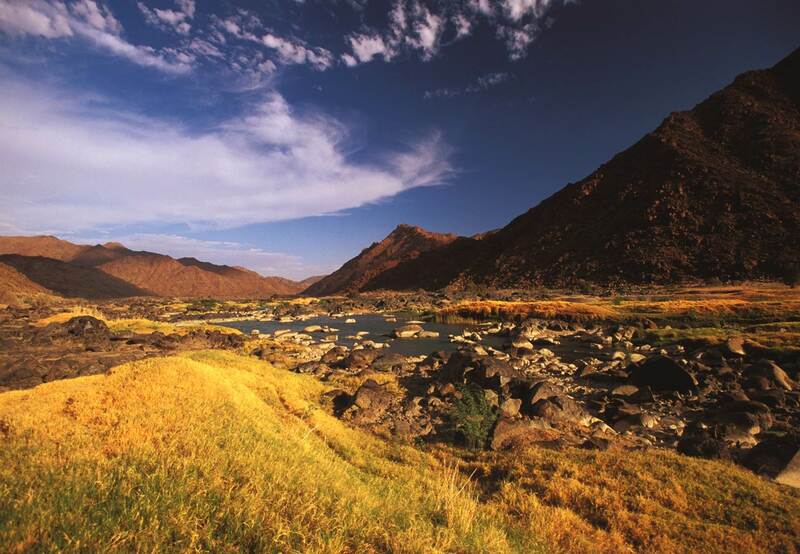 An African dream destination for incentives and adventurers, Namibia is a sparsely populated country, offering wide-open spaces, a country so diverse in landscapes, often rugged, that adventurers will be able to find many thrills. It is also an ideal destination for MICE tourism activities, such as business meetings, incentive travel and sports events. From dune-landscapes, to mountains, to rivers, canyons, valleys and endless beaches – the contrasts of the country are breathtaking. The country is retaining its exclusive character as one gets to experience many places in solitude, or with only a few people around. For the adventurer a multitude of activities are available to choose from. 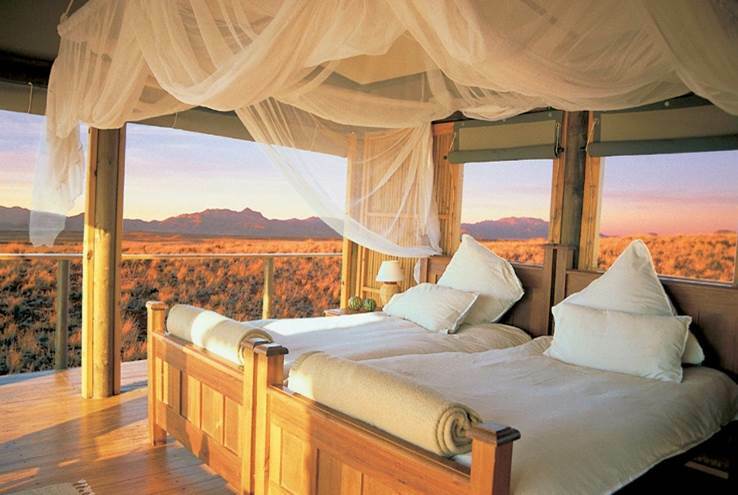 The choice ranges from soft-adventure such as watching game from an open vehicle to adrenaline rushing activities such as traversing a difficult 4 x 4 trail or hiking through the Fish River Canyon. You could explore the country on the back of a horse or a camel, track rhinos or participate in a mountain bike challenge. The waters of Namibia allow for marine kayaking, tiger-fishing and canoeing amongst a hive of other water-based adventures. 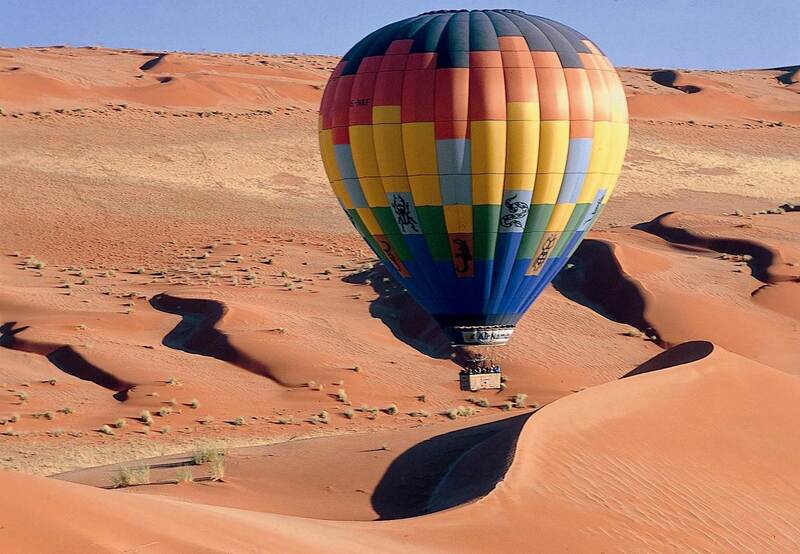 Fly to Namibia on Air Namibia via Frankfurt, Cape Town or Johannesburg. Other airlines service Hosea Kutako International Airport and Walvis Bay Airport as well. Join a scheduled or tailor-made guided safari, do a self-drive tour and travel the country at your own pace, enjoy a trip by rail with the Desert Express or join a fly-in Safari if your time is limited.